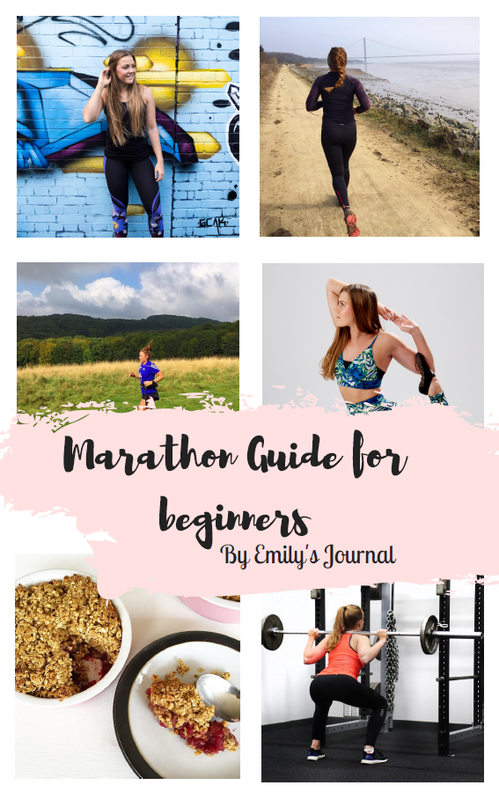 Hopefully this marathon guide for beginners will give you the tips and tricks to achieve and enjoy such a special day like I did! I am by no means a running coach , a professional runner , a professional athlete of any kind . There are many people (that are probably creating guides and plans ) that are much faster than me too . So , why should you trust what I’ve got to say about marathon running and training ? I almost definitely started in a worse place then you will be as you read this . Yet , within a year of starting to run properly , I had achieved a sub – 3:30 marathon time and a ‘good for age ’ spot with 25 minutes to spare . Hey! My name is Betty and I am a mom of 4. After having my 4th and last child I couldn’t wait to get in shape! I have turned to running or trying too to get there and set personal goals! I have a long journey but a marathon has always been something I have wanted to concur. My husband and I are doing my first triathlon in August. Anyways saying all of that to say I am very excited to read your ebook! Thanks for the inspiration!